LateSail – Yacht Charter discounts worldwide. If you are looking for a cheap, last minute, discounted bareboat yacht charter holiday bargain we offer all the best special offers, from the leading charter companies. What is it about having the family together that warms the heart? With everyone leading such busy lives, it can be hard to meet in one place and enjoy quality time. Even short overnight visits get complicated; things like work, school and parenting make it difficult to coordinate visits. Many families find that major holidays are the only times they can even hope to have everyone in the same place. But those are the times when airline tickets cost the most, and many people have obligations with their in-laws and school events. The great thing about planning a family reunion, aside from the joy of looking forward to seeing your kids and grandkids, is that you can take advantage of low-season dates and excellent rates. 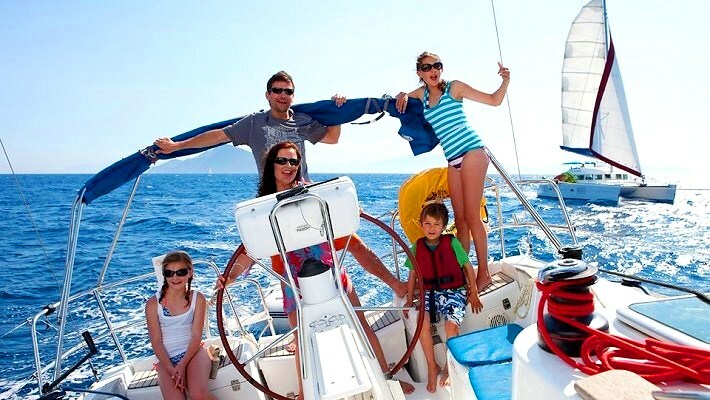 Whether you are a typical sailing family or just have a few boating enthusiasts on board, you’ll find a deal or special to take you where you want to go. Here at Latesail we make it easy to find bareboat charters for our clients’ favourite destinations; places like Antigua, Barbados and the Virgin Islands. It doesn’t take much convincing to get your family to request time off and join in the fun when you’ve got a sunny destination in mind. 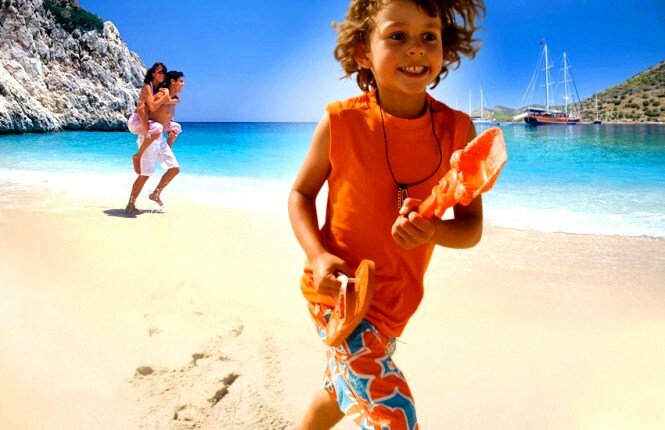 In fact, most people mention sun and sand as high priorities when using their precious vacation days and travelling long distances with children.Best of all, you can browse Latesail’s extensive selection of boats and destinations online before giving our experts a call. This allows you to compile all of your questions about each particular bareboat charter offer before it comes time to discuss price. Our advisors are happy to provide you with all the answers you need before booking, and can provide valuable insight into the benefits and drawbacks of each option. Click here to visit our home page and plan your family reunion! Finding time to take a relaxing holiday can be difficult. During the majority of the year, it can seem nearly impossible to take time off from your busy schedule and slip away to a place that’s a bit more desirable than your daily surroundings. However, once the idea takes seed in your mind, you can begin to plan for a few days off, whether you foresee your holiday taking place in the very near future or over 12 months from now. 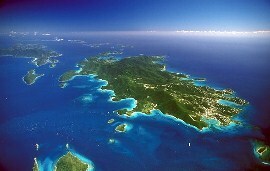 When you first begin to envision a yacht holiday with family or friends, a thousand destinations may come to mind. Perhaps you’re the type to enjoy the dramatic splendour of the Adriatic Sea, embarking from a beautiful medieval walled city such as Dubrovnik. From here you can visit places like the island of Mljet, known for spectacular wine, olives, goat cheese and of course it’s famous National Park. Eastern Europe is great for going on holiday on a yacht, due to its accessibility from many major EU airports and even by land. 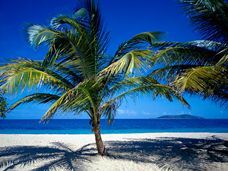 However, if you can think of nothing better than exploring the open seas of the Caribbean, consider flying to the azure waters of a place like the British Virgin Islands. Direct flights to Antigua are available from the UK and other cities in Europe, and from there you’ll fly to Beef Island airport to climb aboard your yacht at Nanny Cay. Imagine beaches of white sand, secluded half-moon coves and incredible rocky outcrops- there are over 50 islands to discover in this special corner of the world. From unbeatable views of the Mediterranean coastline to the crystal clear waters and tropical colourful fish of the Caribbean, Latesail can take you there at an excellent price. 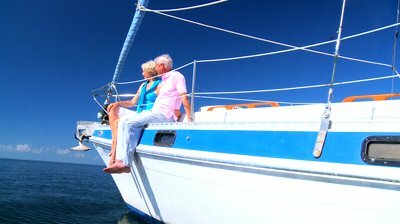 Call our friendly advisors today, and enjoy a yacht holiday unlike any other. 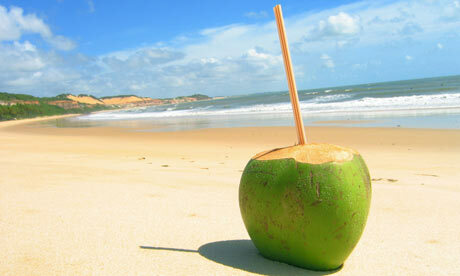 During the cold days of winter we often dream about setting off on a long luxurious holiday to somewhere warm. With cloudy or rainy skies above, it’s always tempting to get out into the sun, work on our tans and relax without a care in the world. Holidays are also a great opportunity to spend time with family and friends. 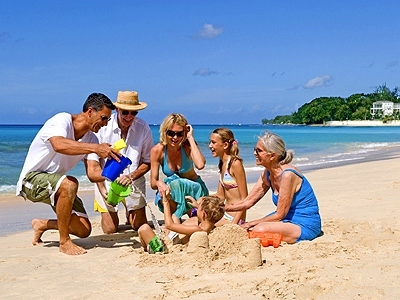 When visiting a beautiful, warm holiday destination, a lovely time is often composed of sun, sand and sea. And what better way to enjoy the refreshing beauty of the sea than by sailing out into open water? If you’re looking to hire a yacht you certainly appreciate the magic of being surrounded by softly rolling waves, breathing in the salt air and soaking up the sun as you enjoy great company. The adventure of setting out to sea is incomparable, and you won’t want to miss those majestic views of the coastline. Hiring a yacht can be a complicated process, but here at Latesail we’ve done all the necessary research so you don’t have to. Simply choose your destination and we’ll explain every last detail to make your trip a success. Once you’ve decided where you might like to go, our friendly advisers can help you understand each element of your choice- from yacht capacity, to specific country information, to providing proof of competency. Models of each of the yachts for hire on our site are available at the click of a mouse, so you can even plan your sleeping arrangements and cooking options before setting off. If you’re unsure as to where you’d like to go, we can also make expert recommendations for hiring a yacht depending on what you might enjoy most. 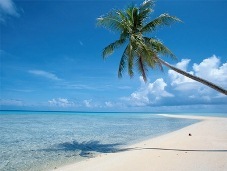 Let us know who’s going, when and what you’d like to experience and we’ll help you design a perfect getaway.